« Found dog in Norfolk – do you know her? 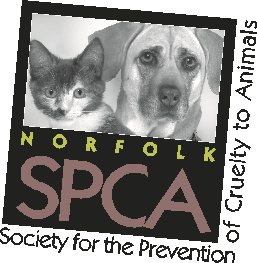 and help support our friends at the Norfolk SPCA. It’s hot! – remember to bring water for you and your pet. Don’t be surprised if you see some hunky good-looking men with dogs in the Garden. They’re getting their photo taken for the Norfolk SPCA fundraising calendar –MAGIC MUTT.